The Giniyjawarrni Yoowaniya Riwi application was part of the same community's prior claim, which was determined in October 2016. The old deal was discontinued to allow the new application to be made on behalf of the Gooniyandi and Kija people together. 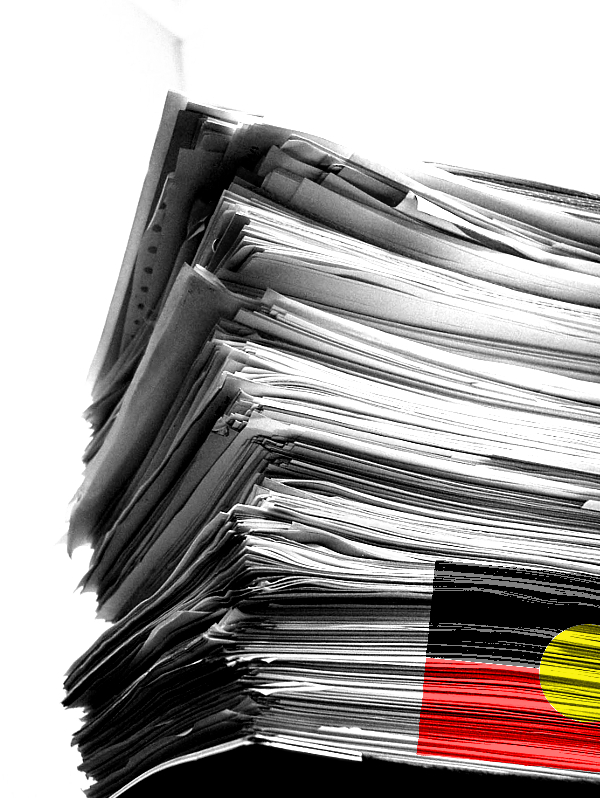 The native title determination was reached by consent from all parties. It covers about 2212sq km of land and water in the Kimberley region, about 420km east of Broome. Justice Craig Colvin described said the native title determinations was a “significant cultural and legal event”. “It recognises matters that reach back well before this court and the institutions of the government of which it is part,” he said. The Kimberley Land Council described it as a “special day and important achievement”.